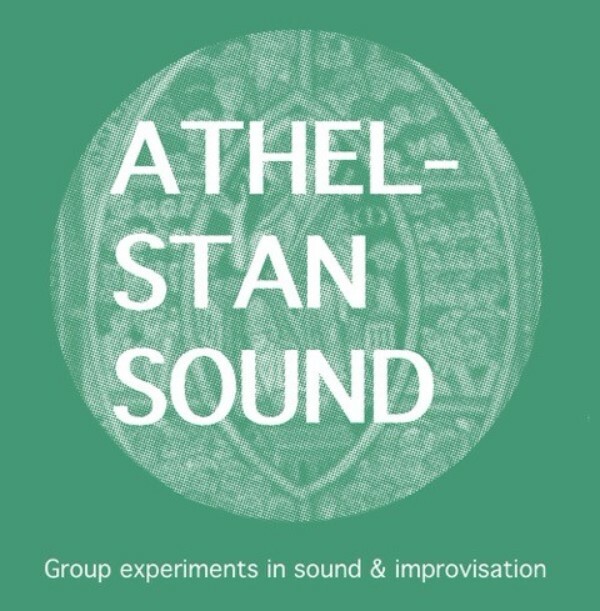 Athelstan Sound contribute to Turner Contemporary’s project ‘A Journey with ‘The Waste Land’, exploring T.S Eliot’s seminal poem through experiments with text, interpretation, sound, music and voice. All are welcome. No musical experience required just bring an instrument or something that makes a sound.